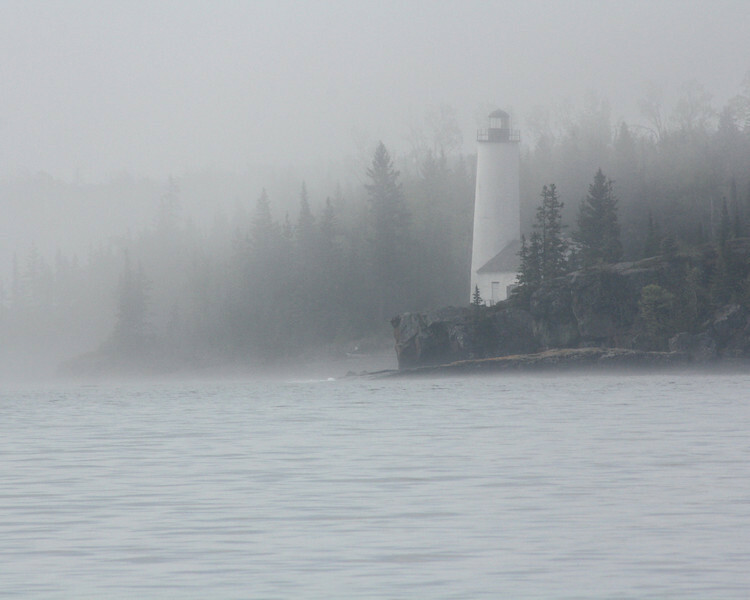 Isle Royale National Park: Mike, 16 - "Standing Strong"
This light house reminds me of my mother. strong and helpful like this light house. And stand strong for what is right. About Michael: "My name is Michael, I live in Oconto Wisconsin. I am sixteen and I am a junior at Oconto High School. I am a troubled young man who has a strong desire to change my life. My goal is to graduate high school and go to college to be a fireman. I have one kid, and he has inspired me to change my life. Photography puts me in my happy place. The minute I pick up my camera nothing else matters any more, it’s like I’m in a completely different world where I’m free from every thing that troubles me."